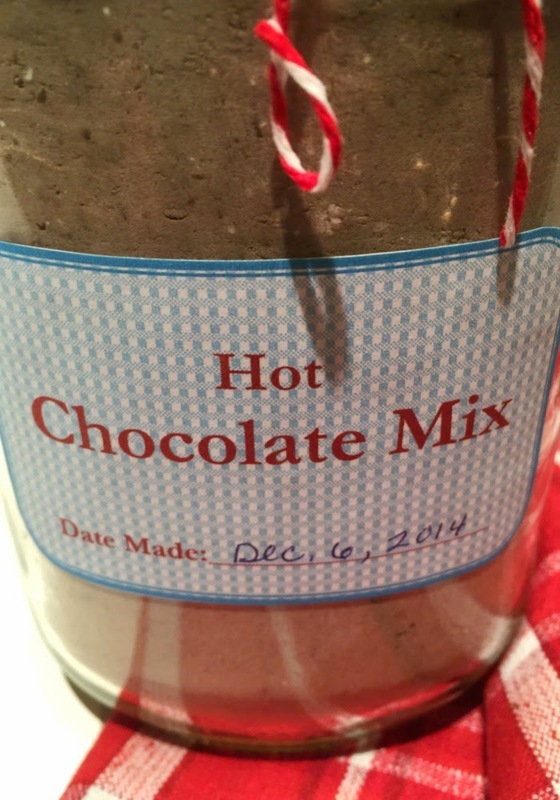 HOT CHOCOLATE MIX: The frugal farm girl's DIY ready-made mix series. Welcome to post #3 in my DIY ready-made mix series. Isn't this fun?! Not only do you save money when you make your own convenience mixes: You become more self-sufficient with every mix you learn to make. Now that's empowering! You're the boss. Not only are you able to create mixes that are free of additives, preservatives, chemicals, dyes and GMOs, you also get to tweak things just the way you like. Not chocolaty enough? Add more cocoa powder. Not sweet enough? Add more sugar. 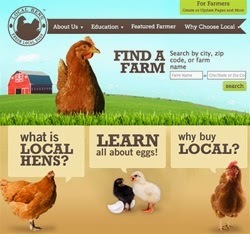 Knowing how to make your own mixes puts you in the driver's seat, not the commercial food manufacturers. So are you ready for round three? Then throw on an apron and let's get mixing! 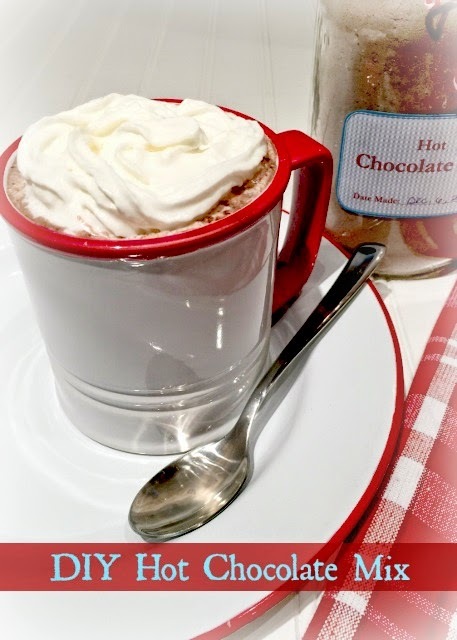 This hot chocolate mix turns out super rich and creamy, partly due to the addition of chocolate pudding mix it uses. So if you made the chocolate pudding mix from last week's post, yay! You're prepared! (If not, check out the link in the recipe below). Mix everything together in the bowl, then transfer to a food processor and pulse for about 1 minute to produce a fine even powder. Store your hot chocolate mix in an air-tight container in your pantry. One batch of mix makes just under 2 quarts. That'll last a while, right? In a medium saucepan over medium-high heat, combine the cold milk and hot chocolate mix, stirring constantly with a whisk. (Be sure the mix is added to cold milk and allowed to heat with it. If the mix is added to hot milk, your hot chocolate will turn out clumpy.) Continue stirring for about 3 to 4 minutes, or until the hot chocolate looks smooth, creamy and slightly thickened. Remove from heat and serve with marshmallows or whipped cream. Don't forget to label your ready-made mixes! This hot chocolate mix looks very similar to the brownie mix and the pudding mix. You can see why labeling is a must for your homemade pantry supplies. 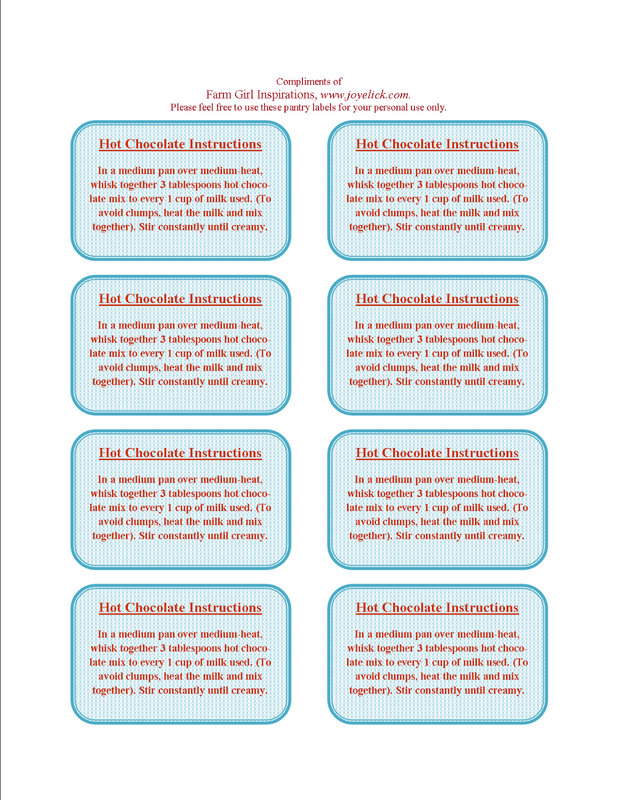 To help you out, you'll find that each post in this series contains a link to a free downloadable page of 8 labels and instructions to attach to your homemade mixes. These labels are simple and easy to read, and done to look a bit retro (which I love) with their lettering and color scheme. You can print your labels onto white card-stock, cut them out, and use double-sided tape to stick them to your jars of mixes. Or, keep it super simple and print your labels onto this sticker paper by Avery . Just cut them out and stick them right to your jars. Enjoy! 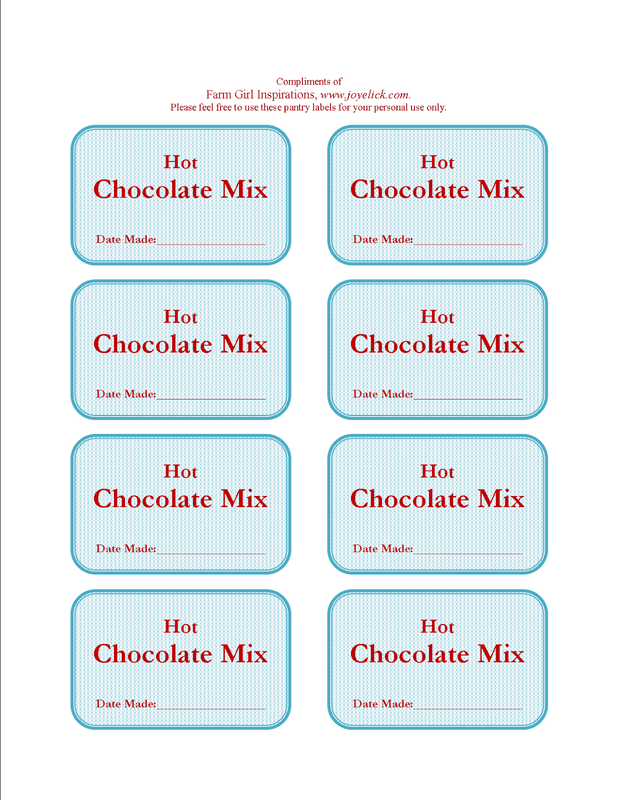 CLICK HERE for the free downloadable labels. 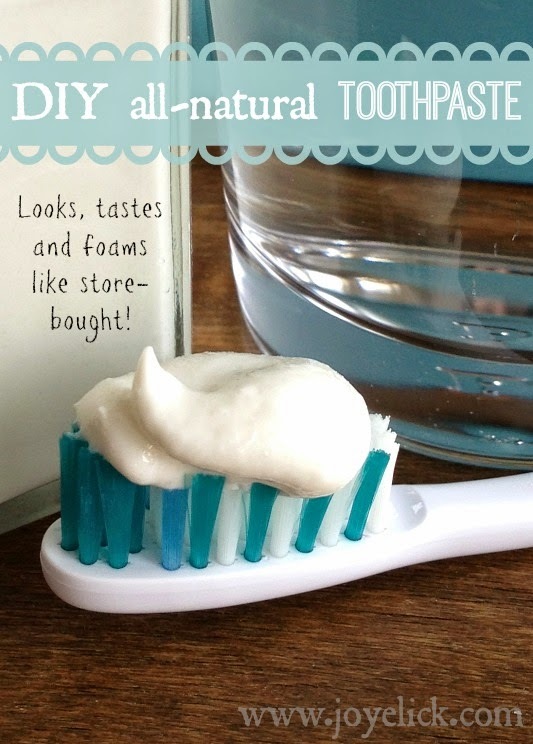 CLICK HERE to download the free instruction labels. Let's chat. Do you have a favorite DIY ready-made mix recipe? I'd love to hear from you in the comments below.